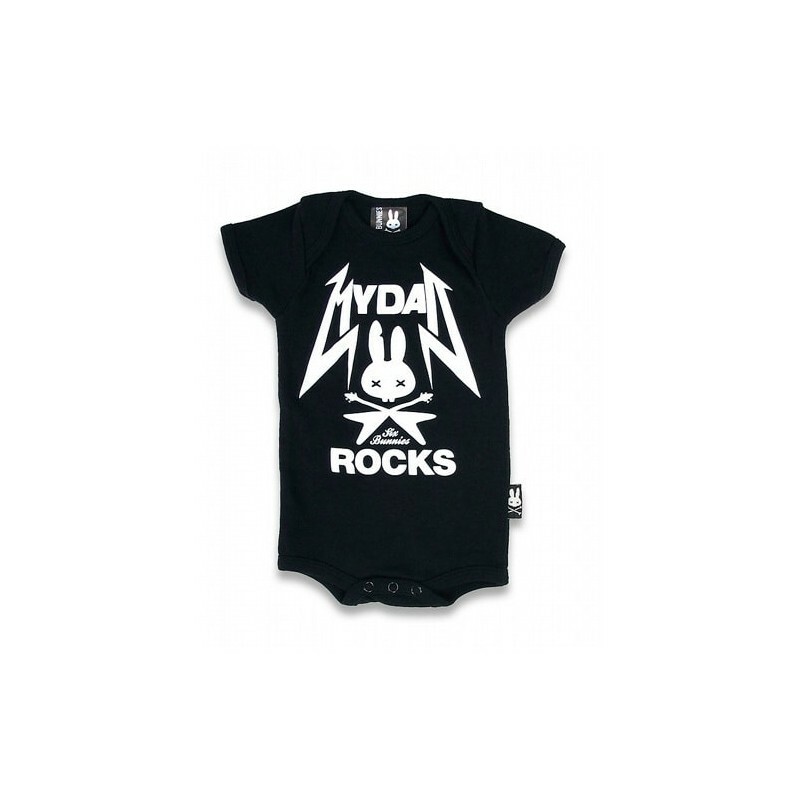 MY DAD ROCKS, It is a onesie for Rock and roll baby and dad lovers . 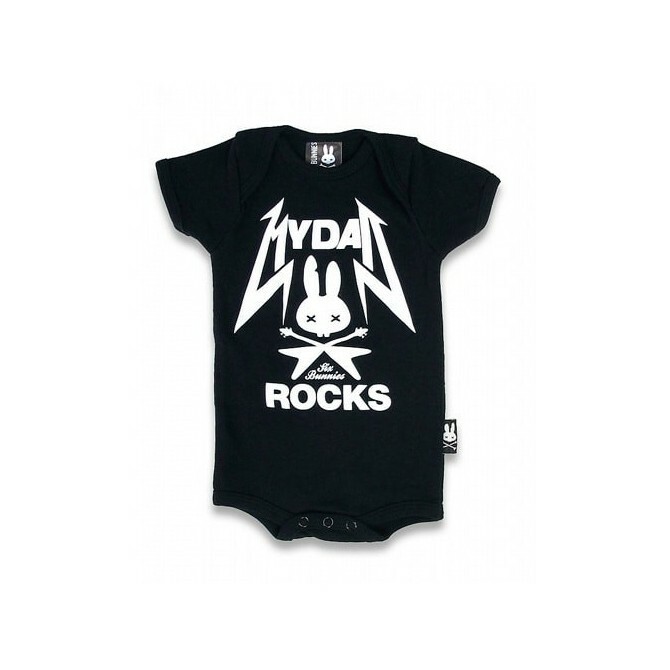 It is a onesie for Rock and roll baby and dad lovers . Black, short sleeve and white print MY DAD ROCKS! Suitable only for UNIQUE families. The body is made with organic cotton and inks that respect the environment. 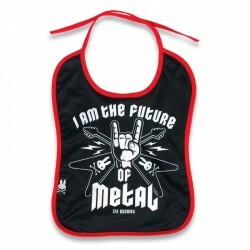 your baby will be safe and super comfortable. 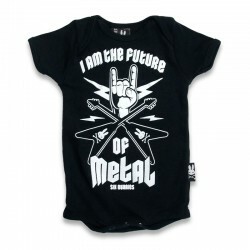 A great gift for a Rocker dad. 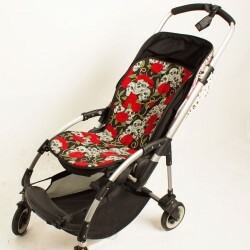 Baby stroler seat liner rose tatoo. 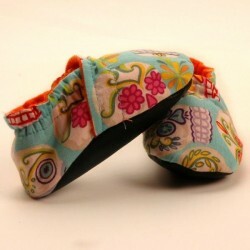 pression buttons between the legs.